A terrific fightback by the SWD Eagles in Potchefstroom in the last ten minutes of the first of two Currie Cup promotion/relegation matches against the Leopards on Saturday night saw the coastal side come short by a mere five points, 47-42. 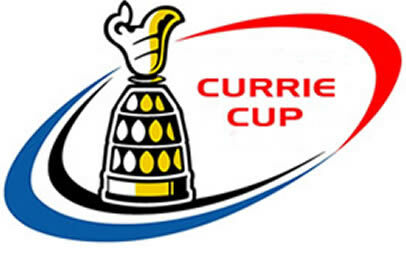 Scoring three tries in the last few minutes and on the attack when the final whistle went, the Eagles left themselves a chance of still getting the promotion to the Currie Cup Premier Division they have worked for so hard. The Leopards were 26-16 ahead at the break, but although they scored six tries, the five they conceded and the fact that the Eagles were allowed back to within seven points, see the Eagles take two bonus points from this match. A win in George next weekend, on condition that they don’t concede a bonus point, will thus see the Eagles promoted and the Leopards move down. Tries: Shuaib Samaai, Danie Dames, Basil de Doncker, Jovan Bowles (2), Theo van Wyk. 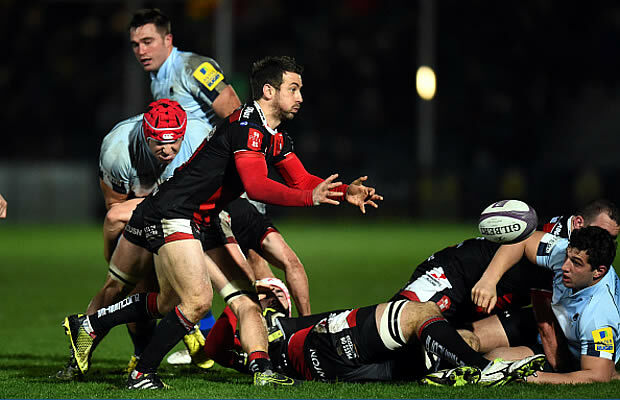 Tries: Bobby Joubert, Dougie Hellmuth, Jandre Blom, Junior Leota, Baldwin McBean. Conversions: Ricardo Croy (4), Blom.